And it turns out Tokyo is the metropolis that holidaymakers consider to be the true city that never sleeps – not New York. Thirty-one per cent of respondents put Tokyo at the top of their list of sleepless cities, with New York ranking fifth behind Mexico City, Barcelona and Moscow. Thanks for that info Glenn. Does that mean somebody’s got to write a new song?? What a lovely post, Laurette. 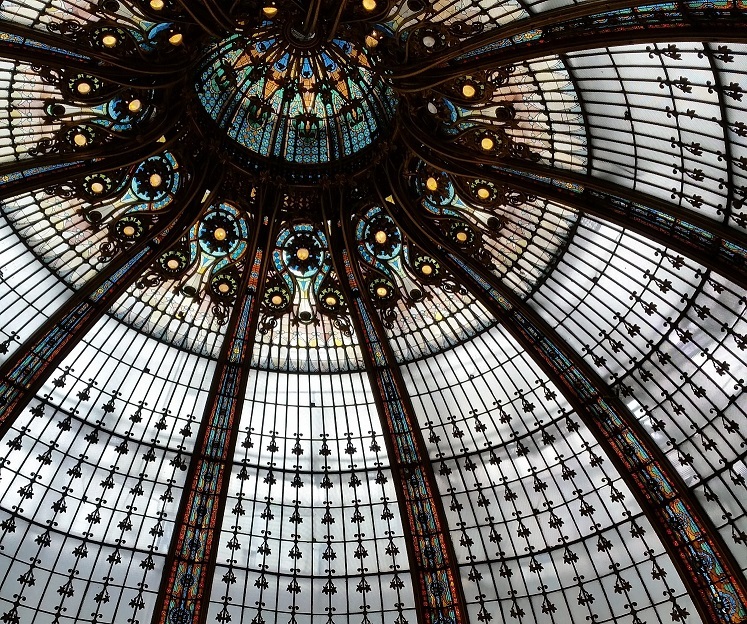 The photos of the Opera Garnier are wonderful. It’s been too long since I was last in Paris. I’d find it hard to choose my favourite part of the city, but one place I really love is the musée d’Orsay. What a fabulous building, and last time I was there the artwork literally brought me to tears. You could never be tired of Paris. Thanks for reminding me of happy times I spent there. I look forward to reading Biarritz Passion! Thanks for those kind words Helena. 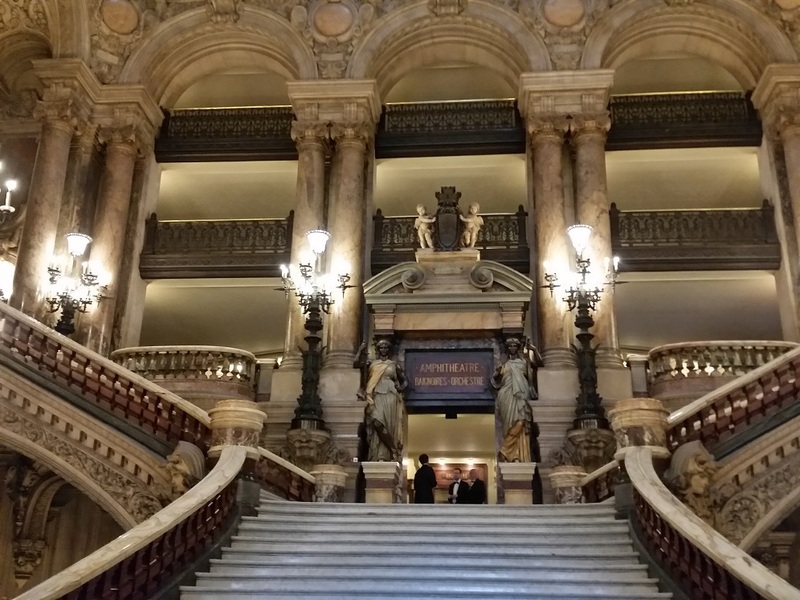 Yes, we were fortunate enough to see an opera (‘Alceste’) at the Garnier, a first for us, thanks to wonderful and generous friends (merci G et Y!). 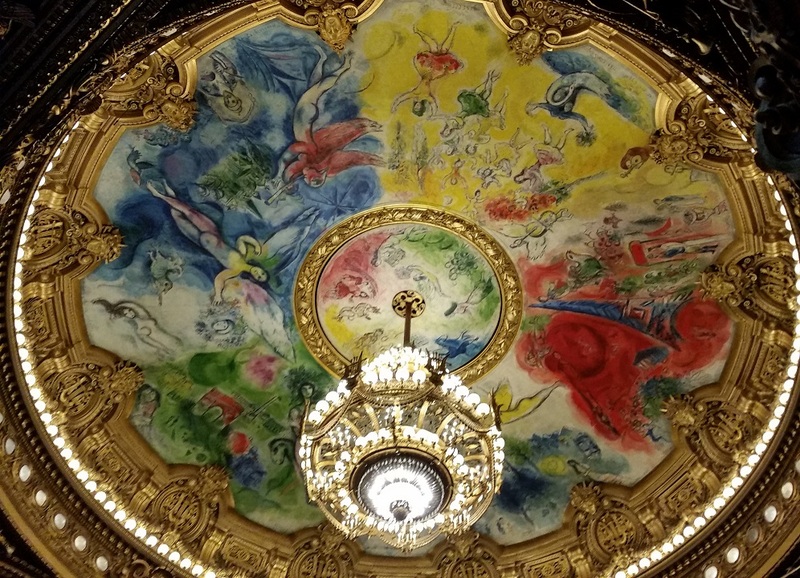 Then – speaking of tears at the musée d’Orsay – we also saw the Bonnard exhibition – well worth every minute spent queuing with temps of 39°…true, never tired of Paris, some fantastic memories of time spent there over the years. Now that we live in a hamlet of 4 houses, feel like every visit is a treasure (have to remember to close mouths and look nonchalant). You have to make a return trip!